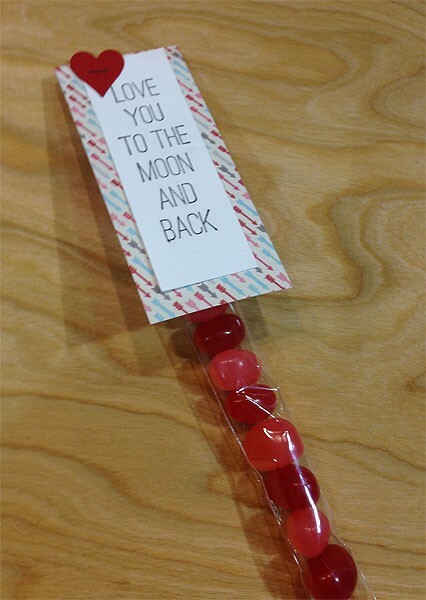 Each clear tube is about 1 x 8" long, the perfect size for little candies or a piece of licorice. 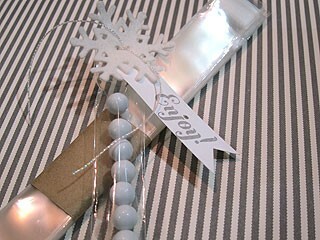 Top off with an embellishment and you have a fun party favor. About 50 per pack - tubes close with a adhesive strip on the flap.